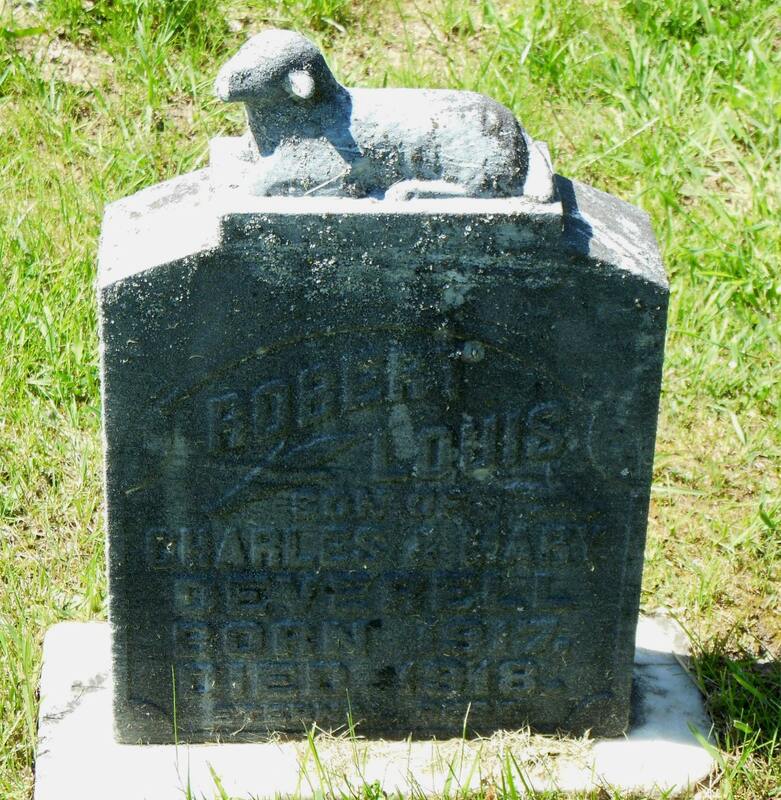 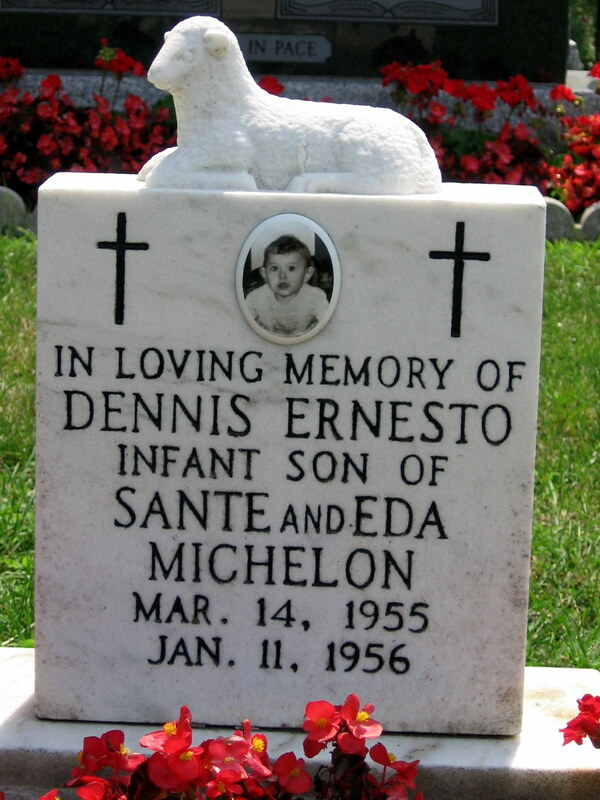 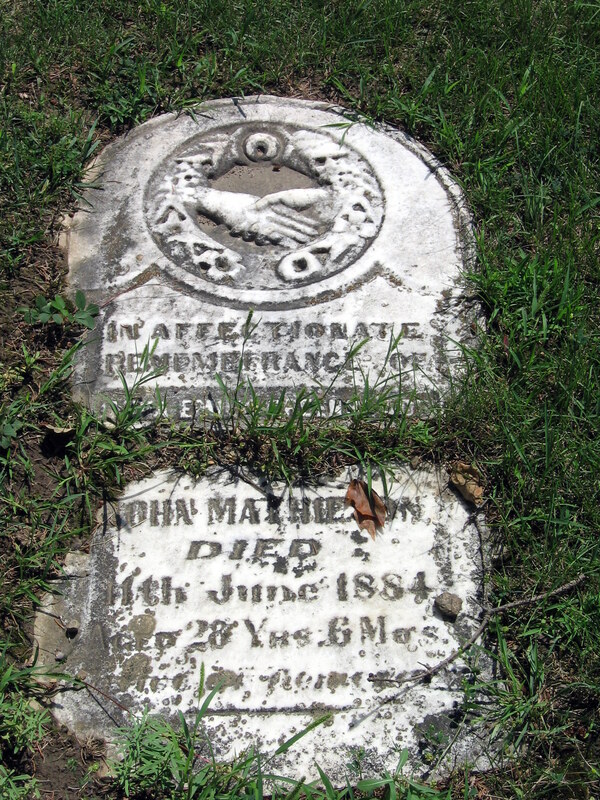 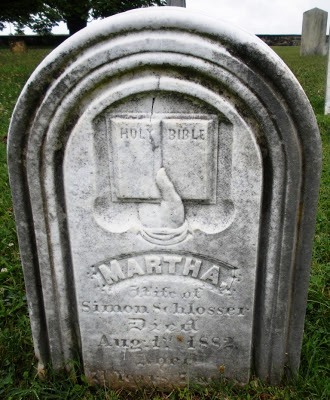 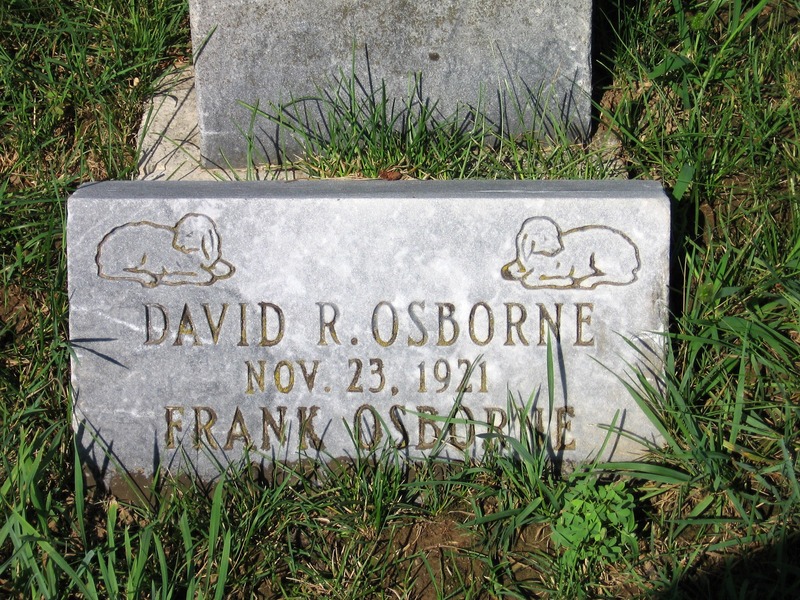 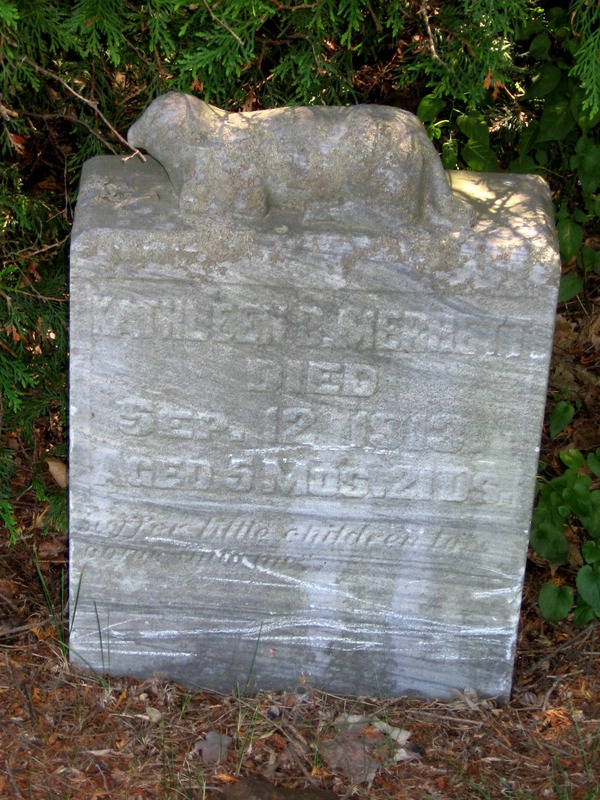 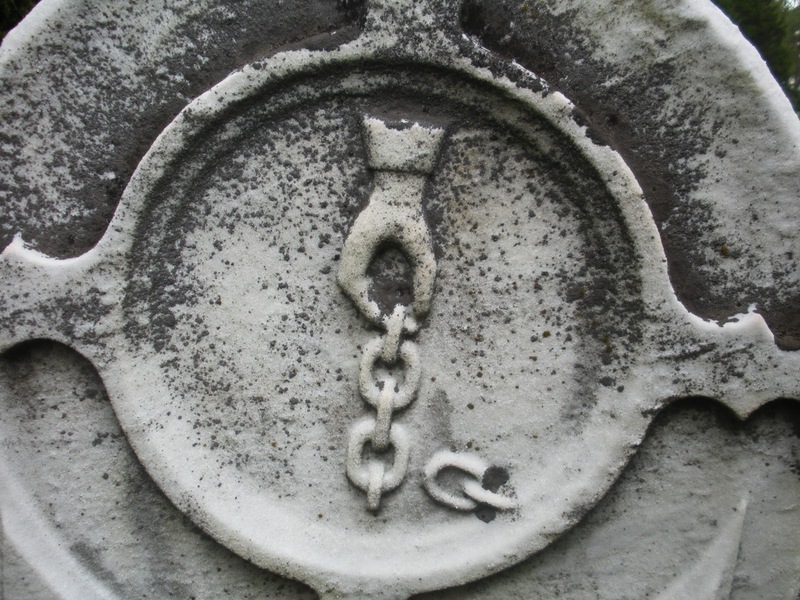 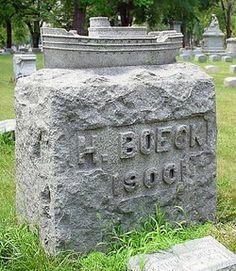 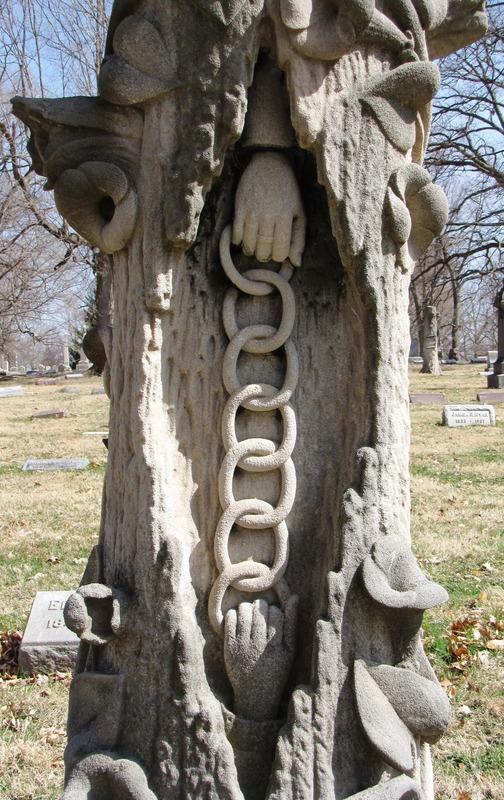 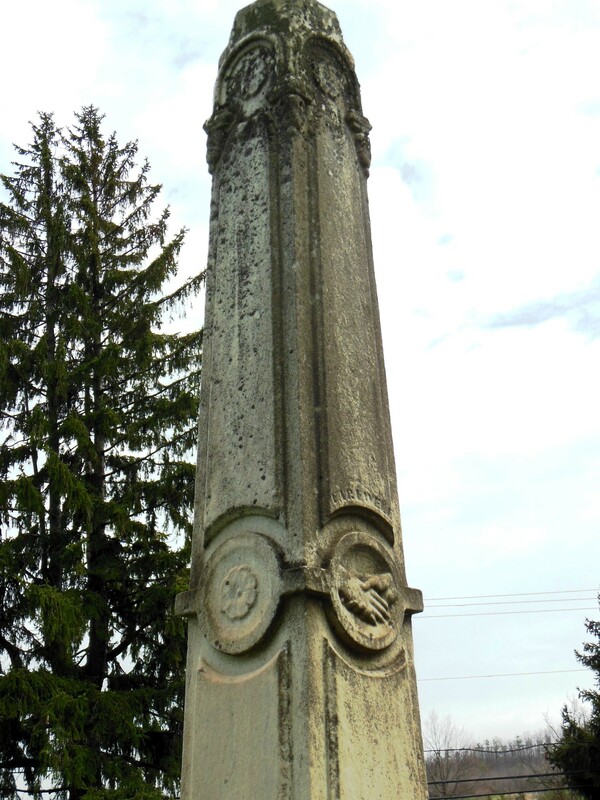 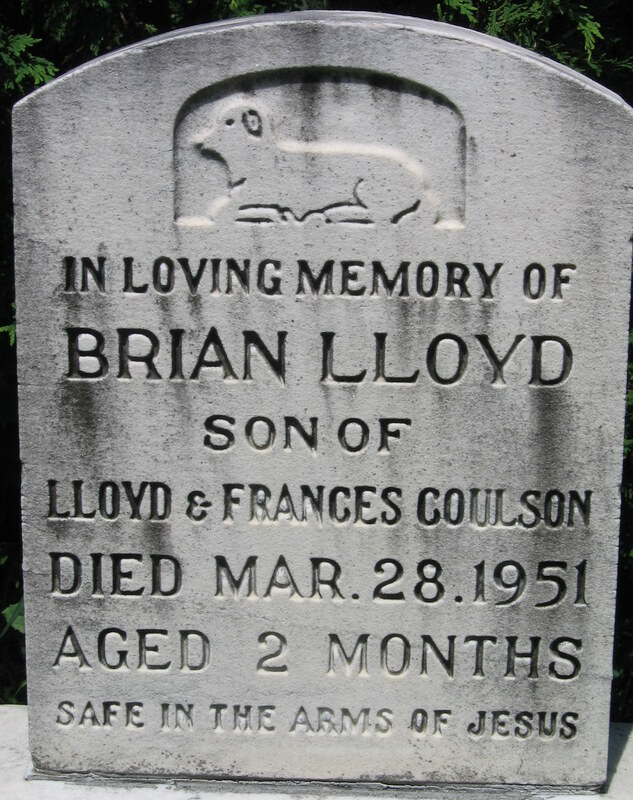 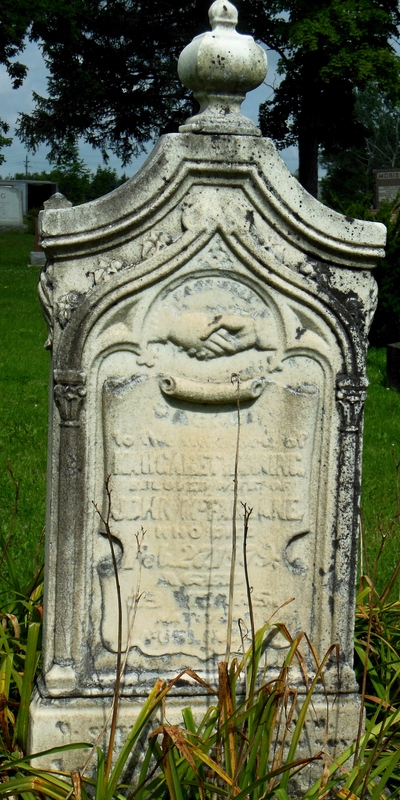 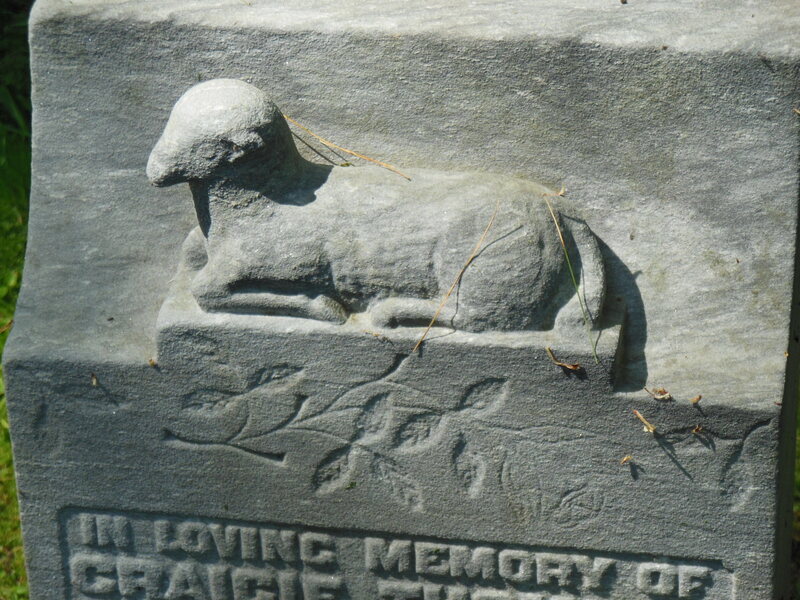 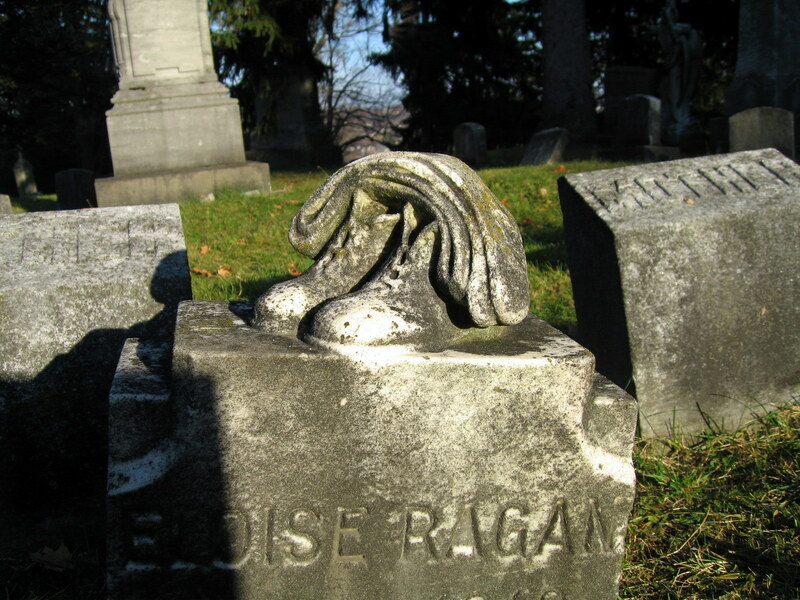 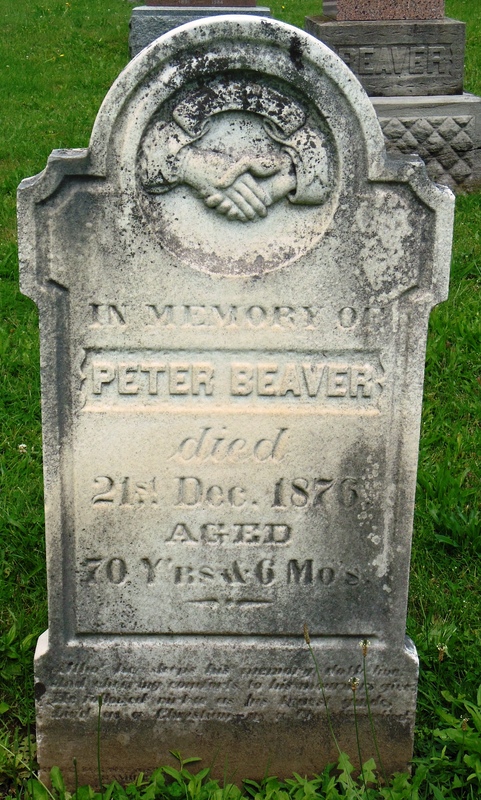 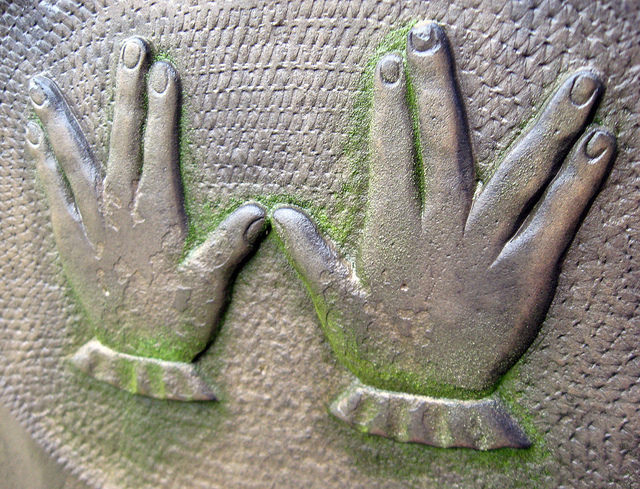 There are many different gravestone symbols relating to the death of a child. 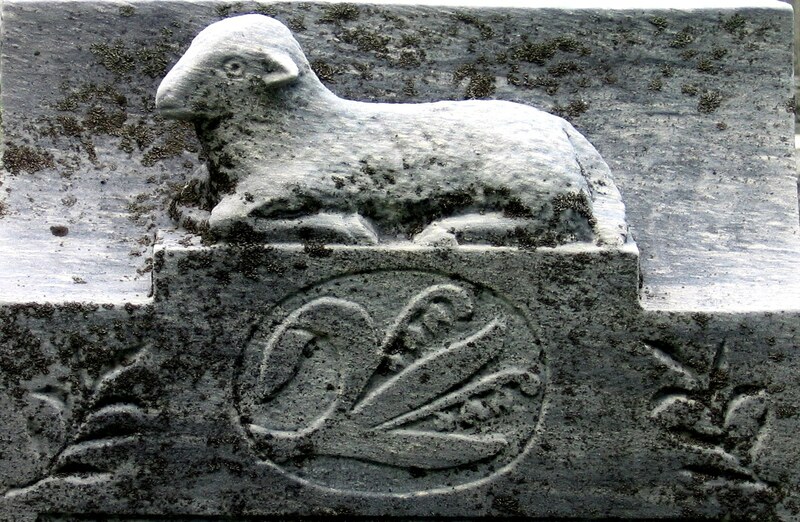 The most common is the lamb which represents innocence. 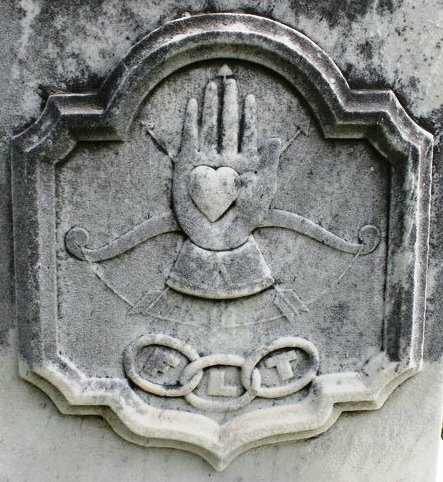 And dwell with saints above the sky. 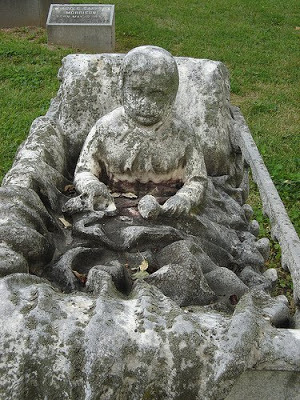 Victorian memento mori of a deceased child is represented by a sleeping child. 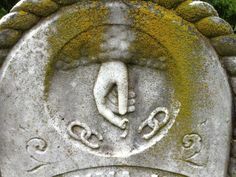 Sleep is the link between life and death. 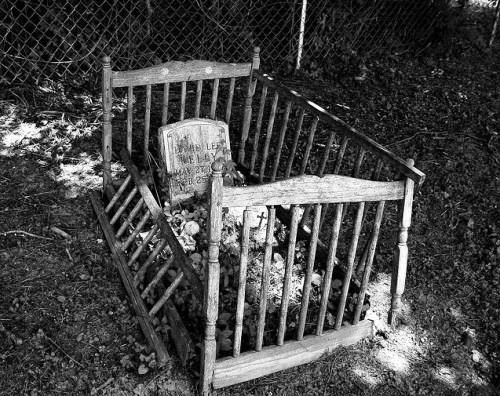 A vacant chair also represents the death of a child. 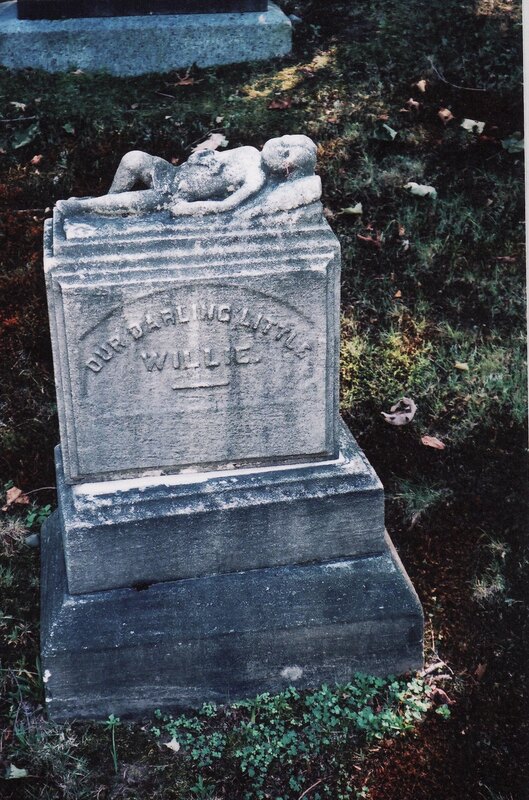 Small, empty furniture symbolizes unfulfilled lives of children and represents the child now gone. 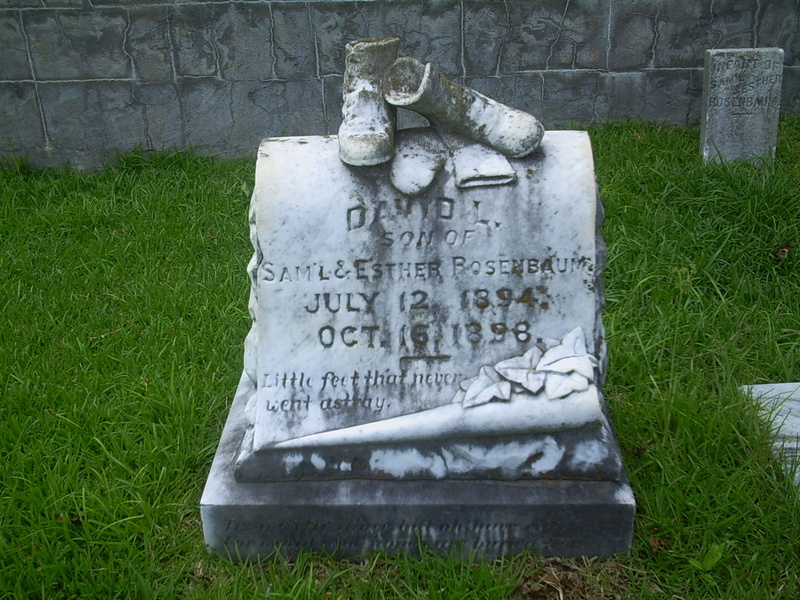 Empty shoes symbolize the loss of a child; often one shoe is overturned. 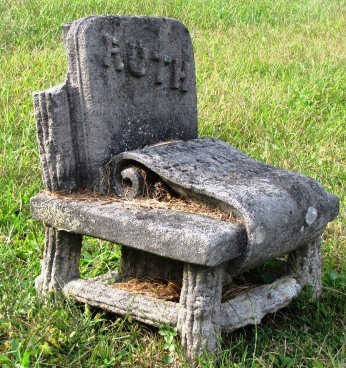 Shoes on a chair identifies childhood and the inability to achieve adulthood. 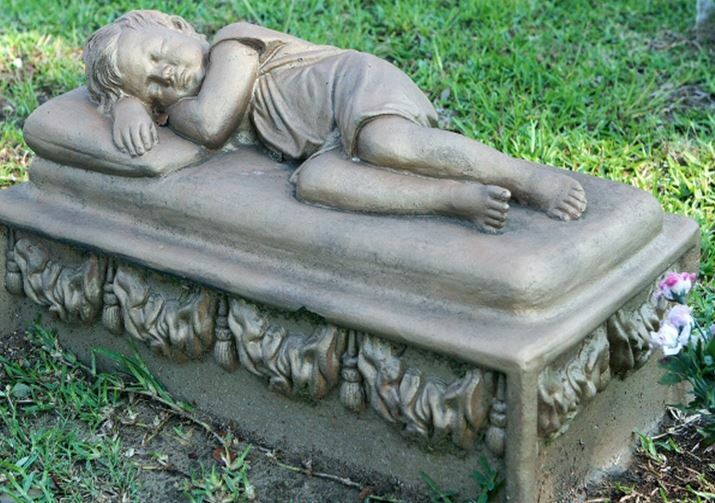 A crib is instantly recognized as a the grave of a child. 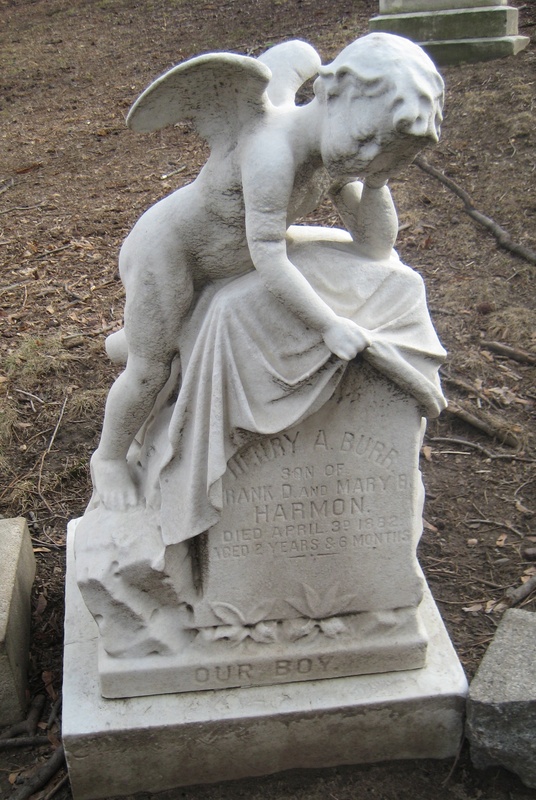 Cherubs also signify the death of a child. 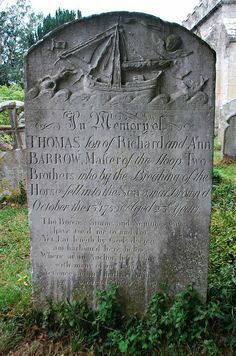 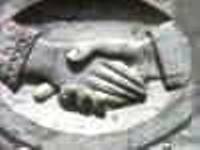 It is easy to assume that the symbol of a ship on a gravestone identifies the deceased as a sailor, or that he was involved in the seafaring profession, and indeed this is true in many cases. 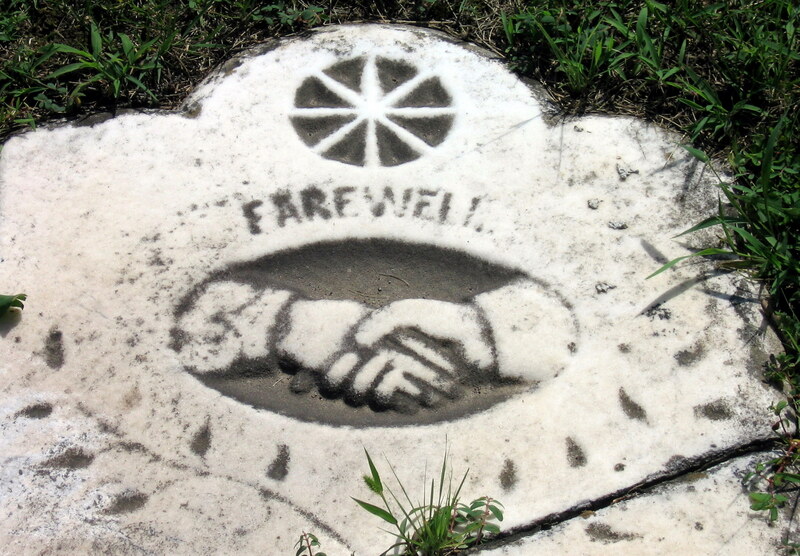 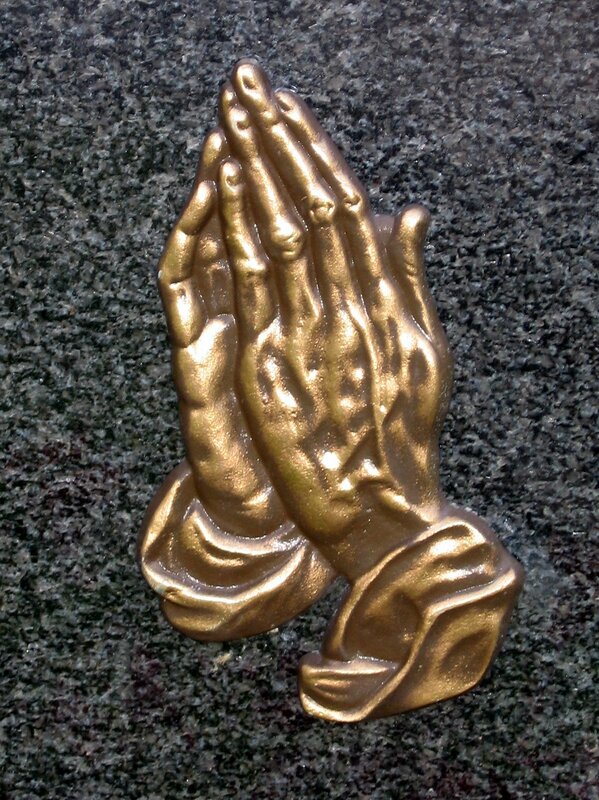 Yet, this symbol can also be found on the graves of people who died at sea. 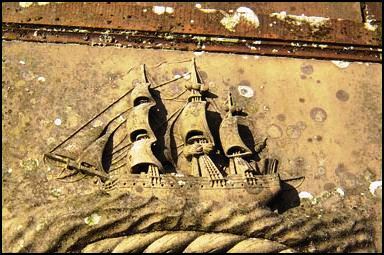 The ship may also represent Noah’s Ark, a ship guided by the Lord, that weathered the storm against overwhelming odds. 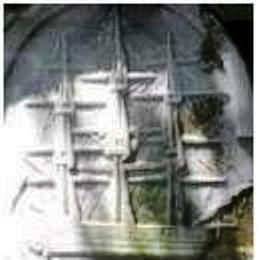 As an ancient Christian symbol the ship was used during times when Christians needed to disguise the cross in the form of the ship’s mast. 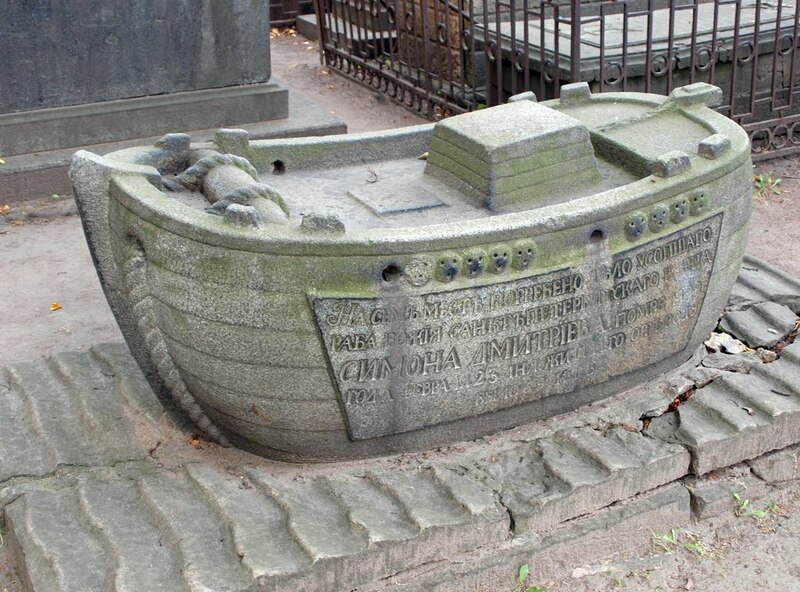 A ship is the symbol of a posthumous voyage where the world of the dead lies across a water barrier. 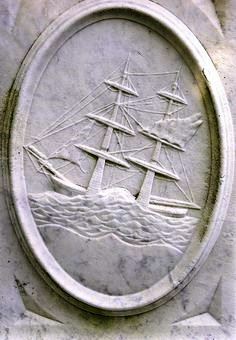 Sailing into the wind, the ship safely carries the soul into the afterlife. 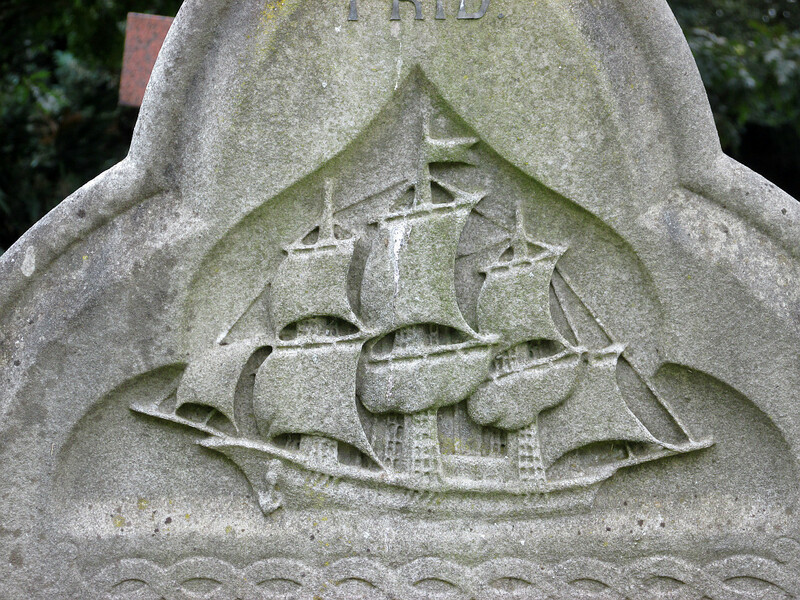 A full rigged sailing ship with sails open to the wind signifies, ‘Homeward Bound’, carrying the souls of the dead to Heaven. 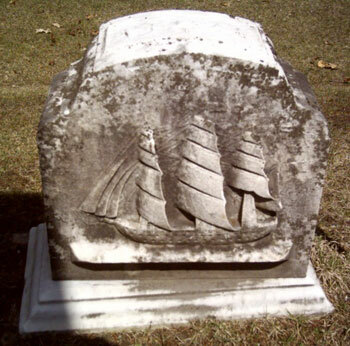 Stripped of her sails and rigging. 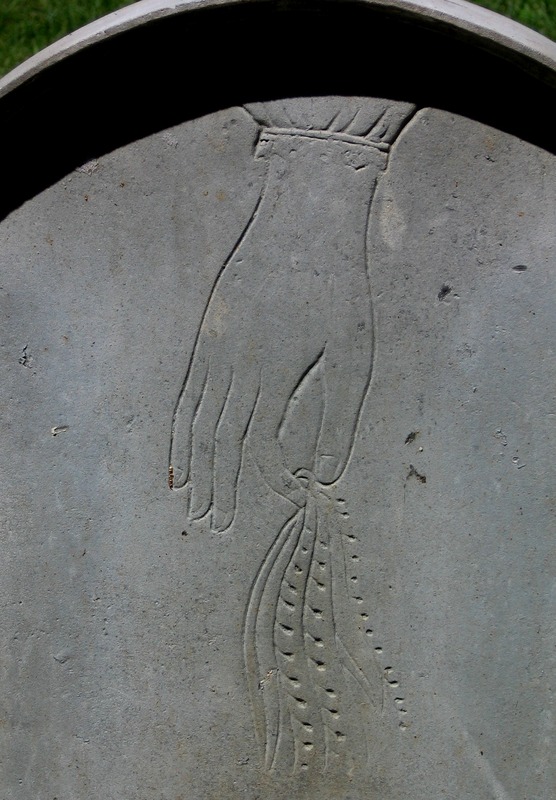 Who will count the billows past. 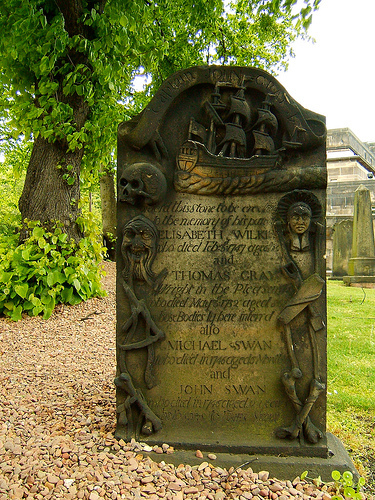 Where tempests cease and surges swell no more. 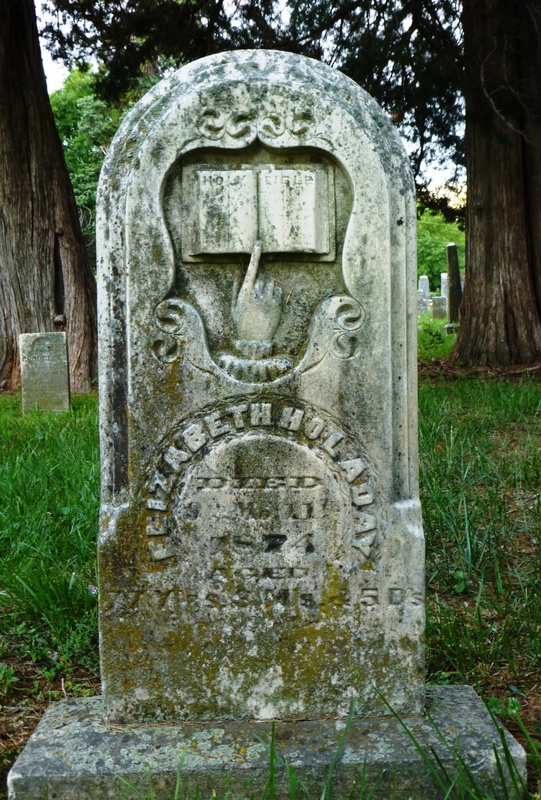 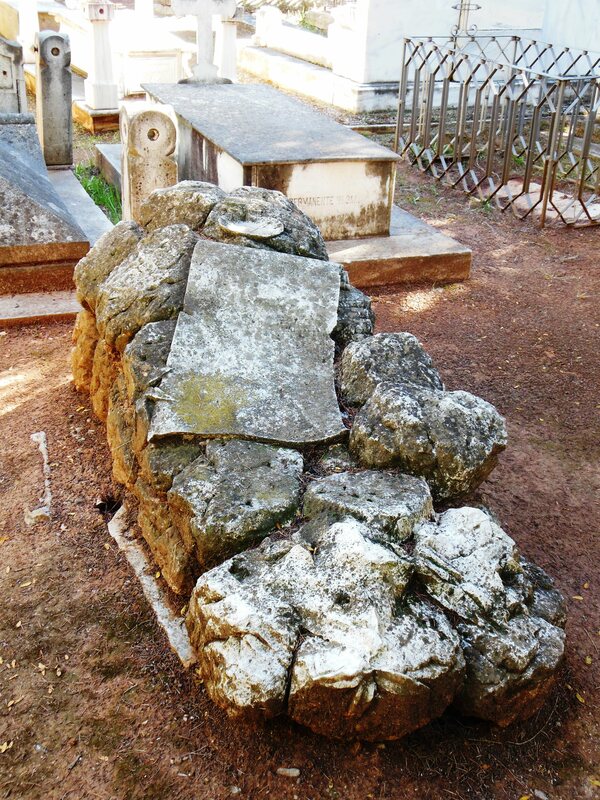 These gravestones are engraved with a scroll which is a symbol of life and time. 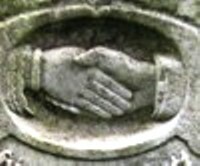 Rolled at both ends it indicates a life that is unfolding like a scroll of uncertain length where the past and future are hidden. 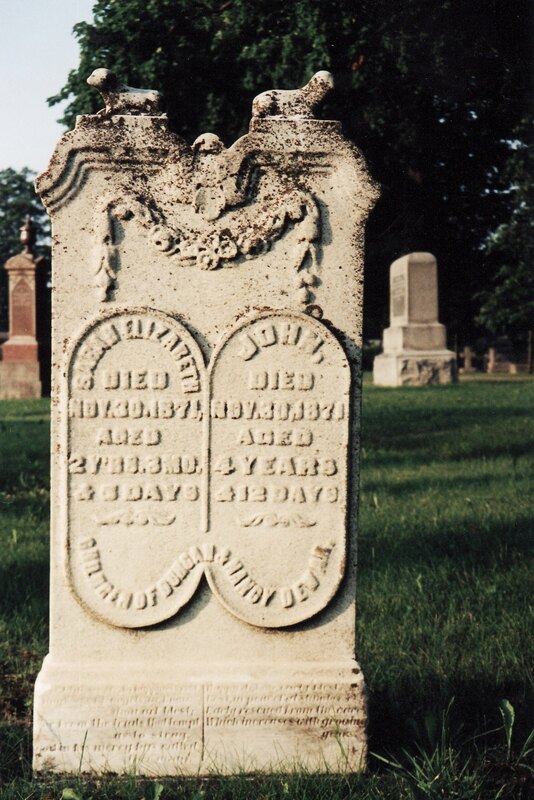 It can also suggest honor and commemoration; the Law and the Scriptures. 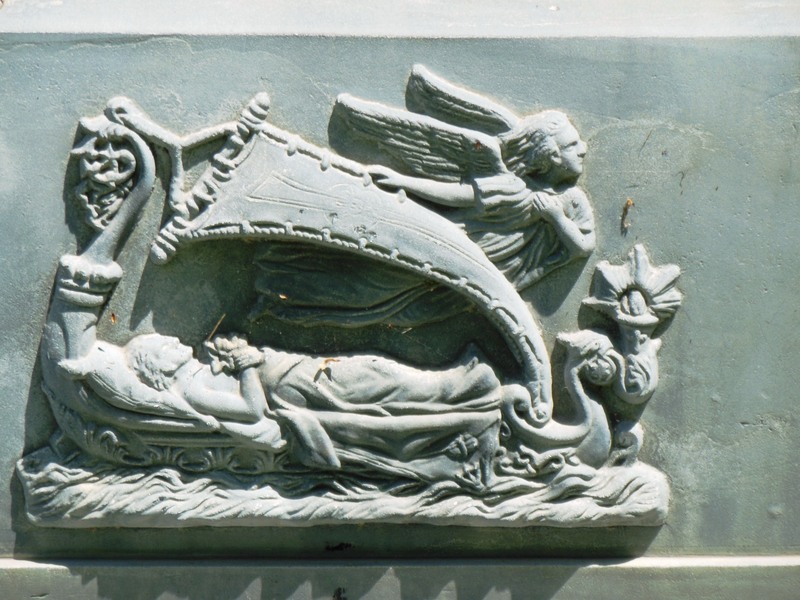 A scroll can also represent the Torah which represents the first five books of the Old Testament.